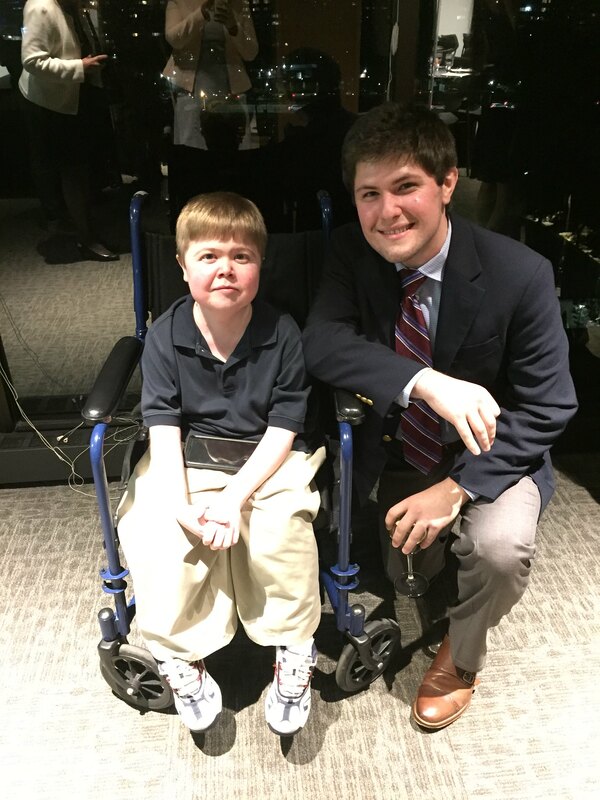 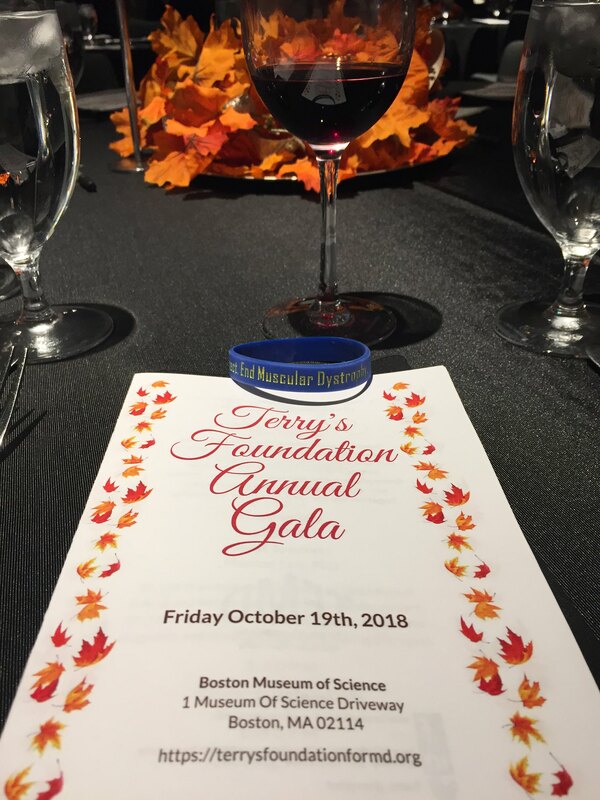 On Friday October 19th, 2018, the Terry’s Foundation for Muscular Dystrophy held its sophomore annual gala event at the Boston Museum of Science. 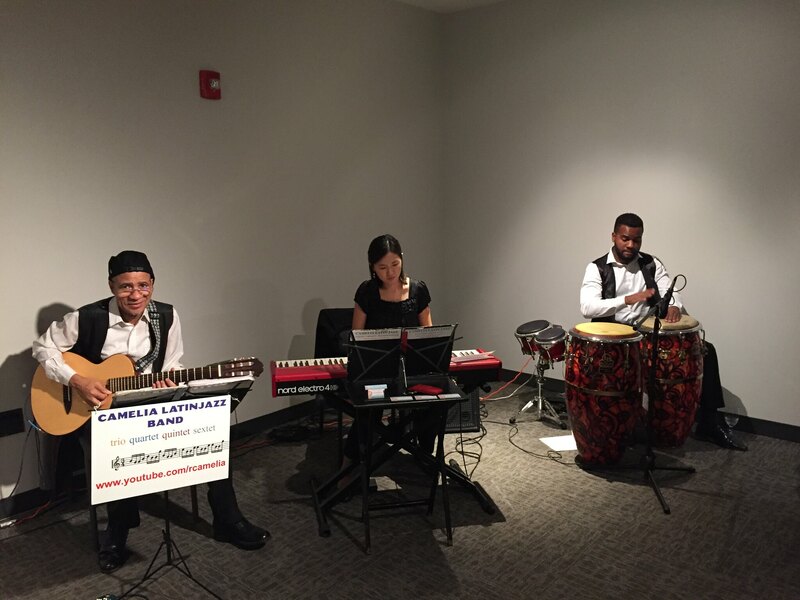 Fundraisers enjoyed an intimate affair with a buffet dinner and cash bar, while perusing silent auction items and enjoying the musical stylings of Camelia Latin Jazz Band. 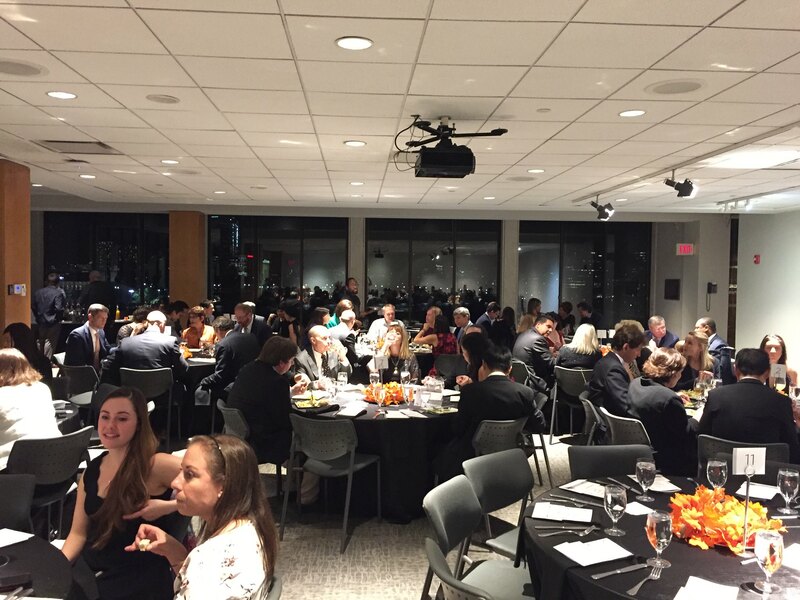 Guest speaker and Assistant Professor at Yale Medical School and limb and girdle muscular dystrophy patient Monkol Lek, PhD, gave an impassioned speech on both his personal and research experience fighting the disease before a fun action packed raffle and live auction took place. 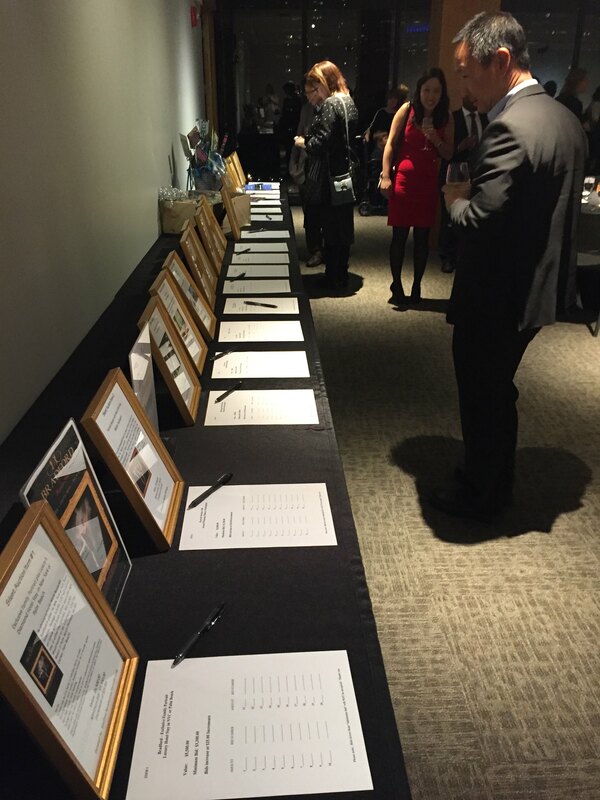 I certainly look forward to seeing how the Terry’s Foundation matures. 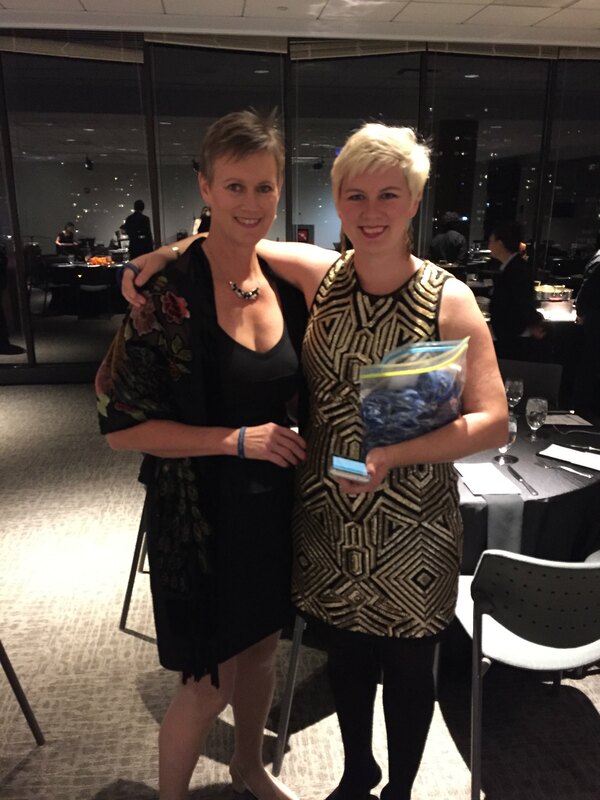 The 2018 gala proved to be a huge success, raising over $100,000 towards this very noble cause.